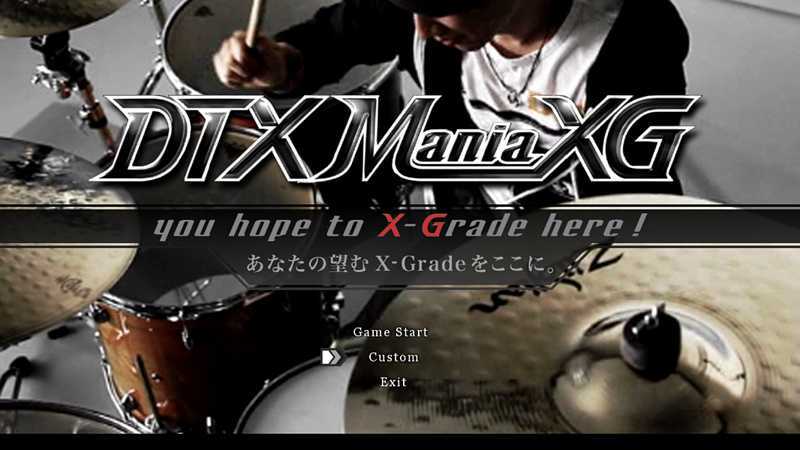 DTXMania XG is a drum simulation for the PC. It is similar to Drummania, and the drums on Rock Band. You can play the game using just the keyboard, or better yet, if you have an E-drums, you could just connect it to the PC and play with custom songs you can download in the internet. Copyright © 2014 - 2019 SocksCap64, All Rights Reserved. Logos, Trademarks, Pictures Belongs To Their Respected Owners. Powered By WordPress. 91 Queries in 0.588 seconds.